A few Sunday's ago I did something a little out of my comfort zone - take pictures. While that sounds like a very normal day in the life of a blogger, this time it was a little different. I drove out to Alexandria to meet with Mahmoud & Christina, the minds behind Movode, to have them photograph me...without make up. This concept is very foreign to me, and I'm sure so many of you as well. end result to display to the world. 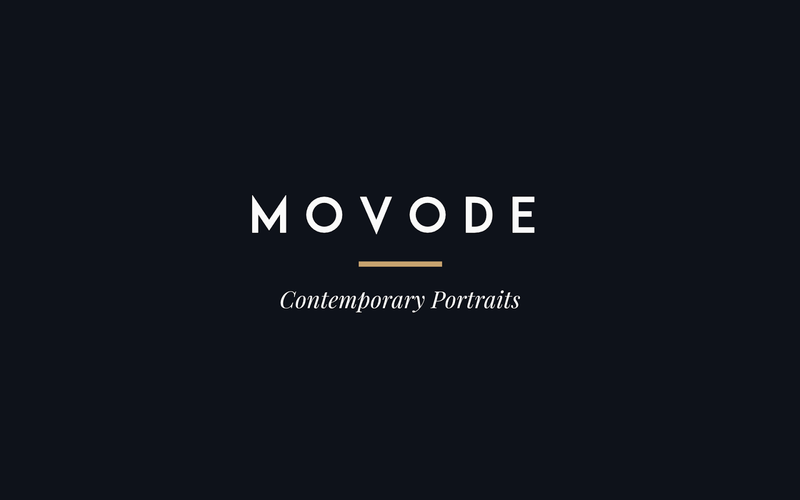 about the concept and purpose of Movode. by them saying "Don't take a picture of me. I'm not wearing any makeup." This is where the #BeautifulAsYouAre initiative and the main focus of Movode came from. At Movode they believe that every woman, and person, is beautiful with or makeup free and that you should feel confident in yourself to capture that feeling at any moment. Be bold. Be confidence. Be your true self. Love the concept behind this campaign! I can't wait to see how the photoshoot turned out!